Why us? 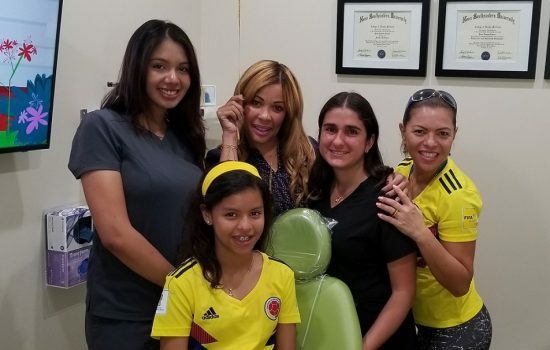 Our practice at Ivanov Orthodontic Experts is not only about orthodontics but also a foundation for a bigger vision, a platform that offers patients and team members personal fulfillment, provides long term health and confidence awareness, creates jobs that support families, supports community outreach projects, and encourages everyone to be a humanity inspired citizen. 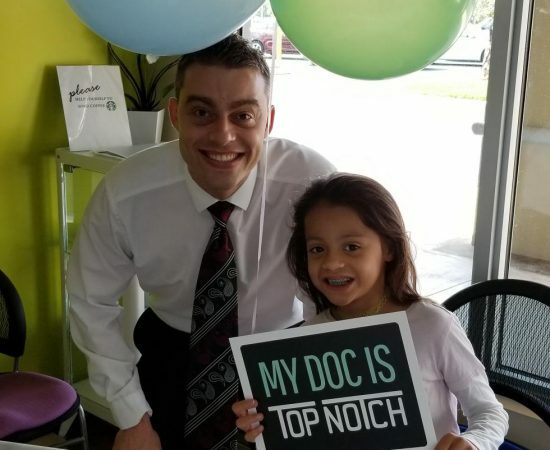 At Ivanov Orthodontic Experts, we strive to give you and your child a beautiful and healthy smile that you can feel proud to show off. The practice of Ivanov Orthodontic Experts is unlike any other dentistry office. Unlike other Orthodontic doctors who are only available part-time due to commuting to other offices, Ivanov Orthodontics Experts offers full-time hours at your convenience. At Ivanov Orthodontic Experts, we understand that your time is valuable and that you and your child may have busy schedules. Commitments, such as work, school events, sports, community service, and academics, are normal in parents and adult lives. 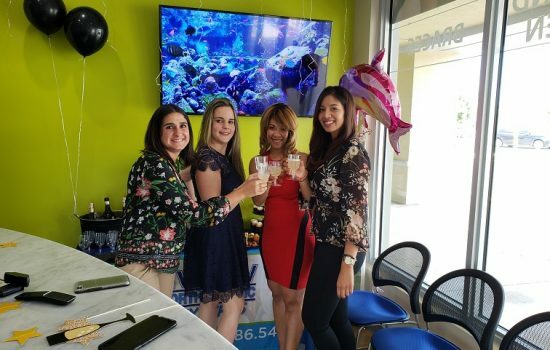 For those reasons, we offer extended hours before and after work or school in our North Miami, FL, area office, so that we make your day flow easier. This is just one reason why Ivanov Orthodontic Experts is different. We, at Ivanov Orthodontic Experts, provide you and your child with different options. As you know, no two mouths are the same, and we customize treatments based on individual needs. During your or your child’s initial exam and complimentary consultation, we will present you with all available options: traditional braces, clear braces, Invisalign, or new to the market solutions. We take a consultative approach and guide you to the orthodontic solution that makes the most sense for you. Are you or your child interested in Invisalign but hesitant due to concerns about not being able to wear them? Parents now can be calm and relaxed with our 100% Ivanov “Invisalign Teen” Guarantee! Your child wants Invisalign, and you are concerned that your child may not comply with their Invisalign treatment. No problem! This is easy! If, after 1 to 6 months, Dr. Ivanov can tell that there hasn’t been sufficient wear of your child’s Invisalign aligners, he will fit them with traditional braces at no cost to you. Rest assured at Ivanov Orthodontic Experts, we have parents or adults covered as well with our 100% Ivanov “Invisalign Full” Guarantee! We understand that busy lifestyles and work may affect compliance with the Invisalign aligners. 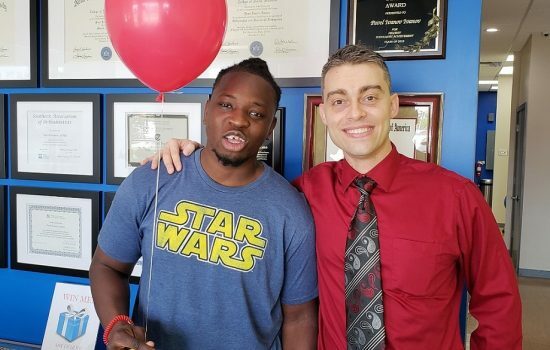 If, after 1 to 6 months, Dr. Ivanov can tell that there hasn’t been sufficient wear of your Invisalign aligners, Dr. Ivanov will fit you with traditional braces at no cost to you. This is just another way Ivanov Orthodontic Experts is different. At Ivanov Orthodontic Experts, we believe in supporting our community. We strive to be involved in all community events and offer our help. We are committed to developing a generous spirit and positively impacting others. Together, we can make the difference and encourage everyone to be an inspired citizen. 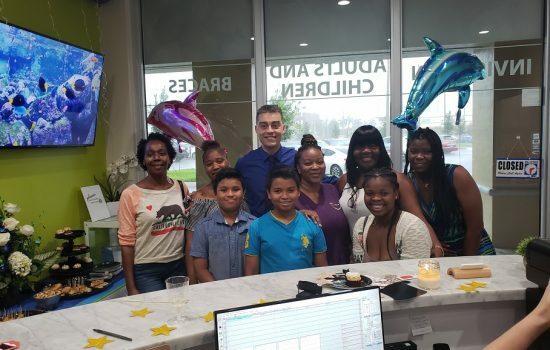 At Ivanov Orthodontic Experts, we are pleased to offer you or your child fun and exciting contests during your orthodontic treatment appointments. We like to make you smile. Enter for your chance to win fun prizes. 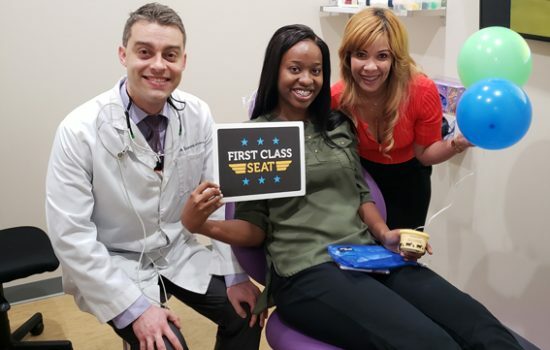 Our fantastic patients are excited to see what contest we will feature next. To find out more about our contests and how you can get involved, contact our office for official contest rules and details.